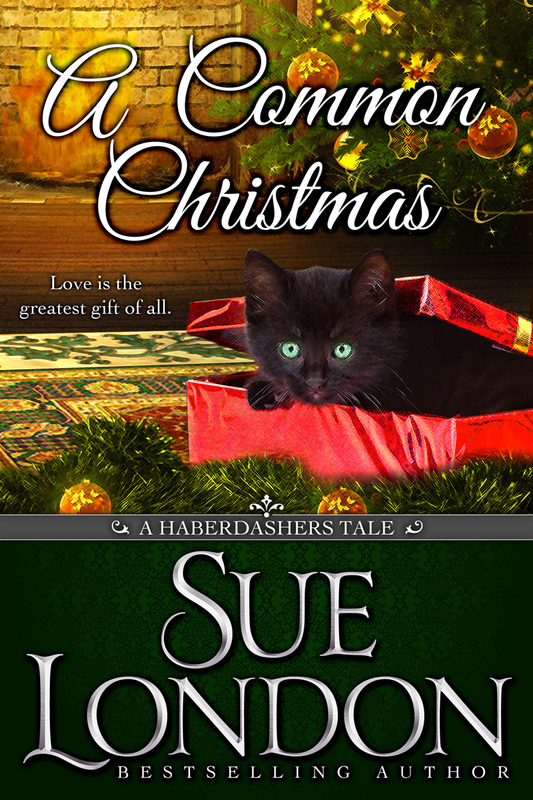 The Haberdashers Tales are sweet short romances about the friends and family in the Haberdashers’ sphere. Most Tales will be centered on a holiday. A Common Christmas: A young woman, desperate to have one last lovely Christmas, brings the spirit of the season to the Harrington household. Grace Ashman has lost everything: her mother five years ago, and now her father and her home just a week before Christmas. She lives on the streets until one kind man invites her inside for a meal before the holiday. What she couldn’t know is that his kindness will change her life forever. Joshua Dibbs has been the butler at the Earl of Harrington’s London town home since 1809. If there is one thing Dibbs is known for, it is doing things properly. At least until now. Alas, when the earl arrives unexpectedly, the butler is reliant on help from a homeless woman to keep the household running until the staff returns! 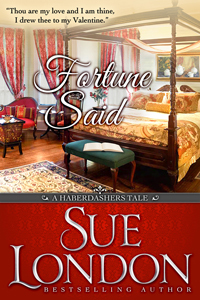 Fortune Said: When the earl’s valet falls desperately ill with a fever the household isn’t sure what to do, until one housemaid steps forward to care for him.